NEW & IMPROVED WEBSITE LAUNCHED! VISIT US AT THE 2011 TAMPA RV SUPER SHOW! 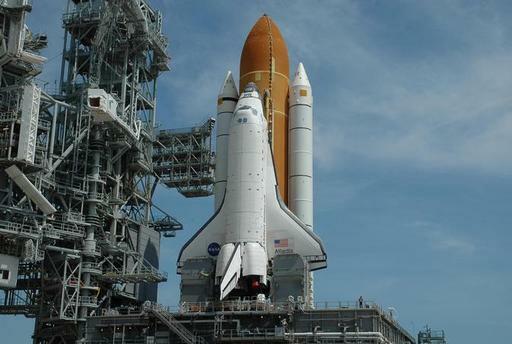 RV SITES AVAILABLE FOR LAST SHUTTLE LAUNCH & WIN USE OF GOLF CART DURING YOUR STAY! Make your reservations now and be eligible to win the use of a golf cart during your stay (up to 7 days) - a $150.00 value - At America's Top'Rated RV Resort!! Call our toll-free number 800-621-2267 before July 4, 2011 to be eligible for the drawing. Existing reservations are automatically entered into this drawing.